With the first signs of Spring, activities in Vernon and the Tankerhoosen Valley pick up. To help you plan the next six weeks this email highlights almost a dozen events through the end of April. I'll do another in late April as there are many more planned for May and June as we move outdoors. For a preview of May events a complete list of 2018 events is shown on the Vernon Volunteers' Collaborative Events page. Most of the organizations sponsoring these events are members of the Vernon Volunteers' Collaborative. You can learn more about VVC on their website. If you would like advanced notice by email of this type of event please join our MeetUp Group. We also send reminders of these events on our Facebook Page. 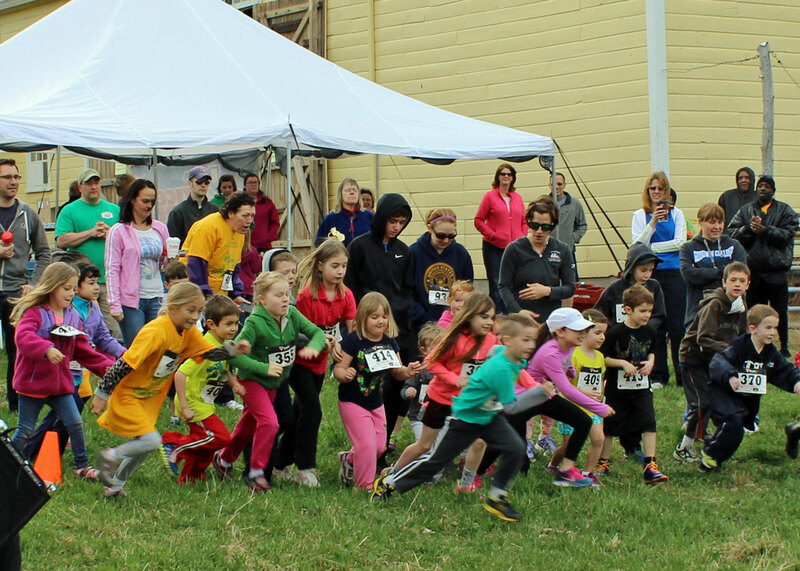 SATURDAY & SUNDAY, APRIL 7 & 8: Winter is over and it's time for spring cleaning and the 5k Chicken Run at Strong Family Farm. Saturday from 9 a.m. to noon is Volunteer Work Day offering specific indoor and outdoor projects. Anyone from the community may join in. There are many different projects to be worked getting ready for the next day's Chicken Run. Volunteering is a wonderful way to get to get a taste of farm life, make new friends, and make a difference while helping out at the farm. "Many hands make light work," as the saying goes, and the farm would love to have help from members of the community. Volunteer Work Days are held rain or shine and refreshments will be served. On Sunday Strong Family Farm hosts their annual Chicken Run - 5K (3.1 mile) run, 2 mile walk or 1/4 mile children’s race beginning at 9 a.m. There will also be a host of free fun family activities to complement the Chicken Run, including: the baby chicks are arriving, special appearance from our chicken mascot, and rabbits, chickens and goats. The Strong Family Farm is located at 274 West Street in Vernon. (860) 874-9020. SATURDAY & SUNDAY, APRIL 7 & 8, 10 a.m.-4 p.m.: The ninth two-day Greater Vernon Holistic Healthfest will have over 90 booths, 40 workshops and an on-site café. This fair is unique for two reasons: the focus is on holistic practitioners and health, and it is a partnership between the holistic community and the Town of Vernon. Proceeds go to the Vernon Youth Services Bureau to support their programs and summer youth employment. The Tankerhoosen is a Silver Sponsor of Healthfest. 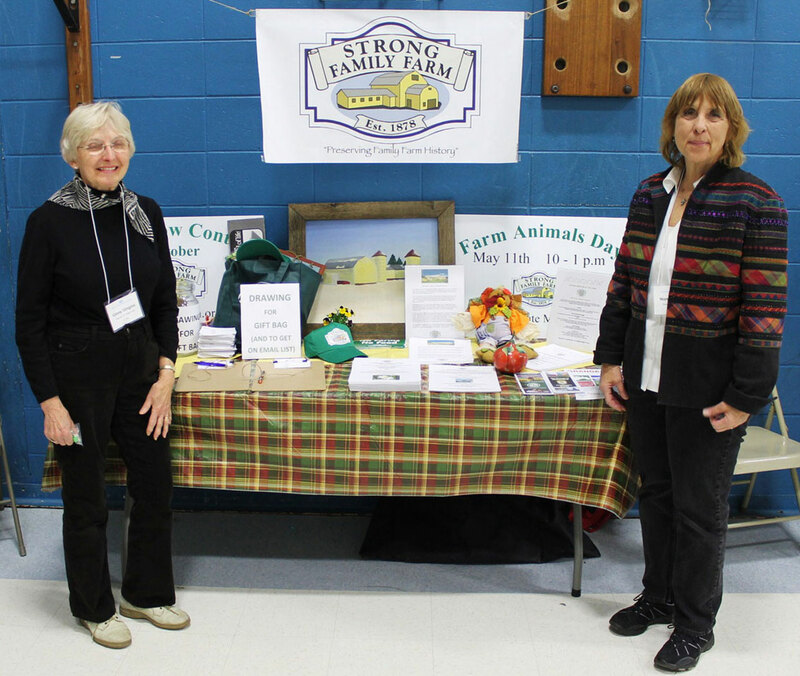 In addition to our booth there will be displays by the Vernon Volunteers' Collaborative, Vernon Park & Rec, Strong Family Farm, the Vernon Conservation Commission, and the Northern CT Land Trust. Visit us for trail maps and information on outdoor activities in Vernon. Healthfest is held at the Vernon Center Middle School (VCMS),777 Hartford Turnpike in Vernon. Cost is only $5 including all workshops. Visit the website for a listing of exhibitors and workshops. SATURDAY, APRIL 7, 7:30 P.M.: Folk tunes and fiddles come East of the River when The Vernon Chorale teams up with New Hampshire's Irish band, The Jordan TW Trio. Be entertained by traditional Irish songs, including 'She Moved Through the Fair,' 'Marie's Wedding,' and 'The Parting Glass' as well as Michael McGlynn's arrangements of Siúil 'A Rúin and Dúlamán,' and Chris Wasko's arrangement of 'The Rights of Man.' 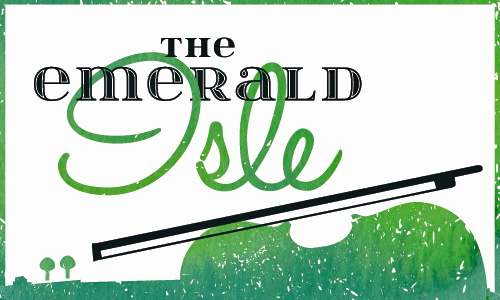 'The Emerald Isle' is sure to be a very special concert indeed! The Vernon Chorale was established in 1980 to offer residents of Vernon and the greater Tri-Town area an opportunity to participate in a community chorus that prepares and performs a wide variety of choral music. This is the second of their three annual concerts in Vernon. This concert will be held at the First Congregational Church of Vernon, 695 Hartford Turnpike, Vernon. The cost is $20 for adults and $15 for seniors and students. MONDAY, APRIL 16, 7 P.M.: The Vernon Garden Club's April program speaker is Master Gardener and community herbalist, TERRI CUSSON, president of the Connecticut Herb Association, who is now teaching, gardening, and making herbal medicines. Her 'hands on' presentation will familiarize you with several recipes for using all types of herbs. 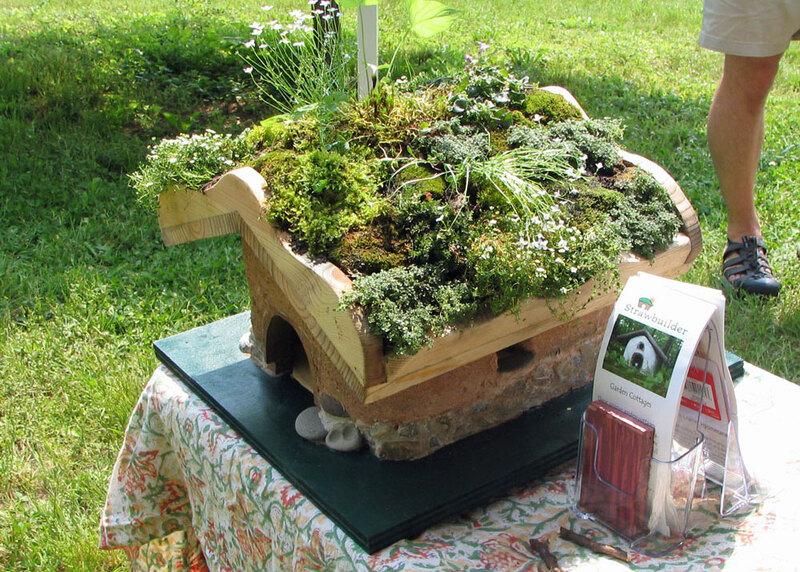 The Vernon Garden Club's Monday, May 21 program will be on 'Pocket Gardens' with BARBARA AUSTIN, who will construct a stone garden with different types of plants. Vernon Garden Club programs are held at the First Congregational Church of Vernon, 695 Hartford Turnpike, Vernon. For details call (860) 926-4332. Guests are always welcome. » Learn more about the Vernon Garden Club. SATURDAY, APRIL 21, 8 A.M.: Join JANE SEYMOUR at the Belding Wildlife Management Center for a 2-hour free walk that will help you identify birds by sight and sound. A variety of birds migrate through Belding WMA along the Tankerhoosen River. Loss of habitat is the biggest threat facing wildlife. Belding WMA provides a variety of habitat types, including fields, forest, and wetlands. Birds, such as indigo buntings and blue-winged warblers, inhabit the field edges. Black-throated green warblers and red-breasted nuthatches can be heard in the conifer forest. Ground-dwelling ovenbirds and waterthrush sing from the forest floor and along the stream. Woodcock return each spring to perform their courtship display, and wood frogs gather in vernal pools where their chorus can be heard on the first warm day of spring. Meet at the parking lot on Bread & Milk Road in Vernon. Programs offered at Belding WMA include seasonal walks to learn about the plants and animals that can be found at the area. For information contact Jane at (860) 306-5418 or jane.seymour@ct.gov. 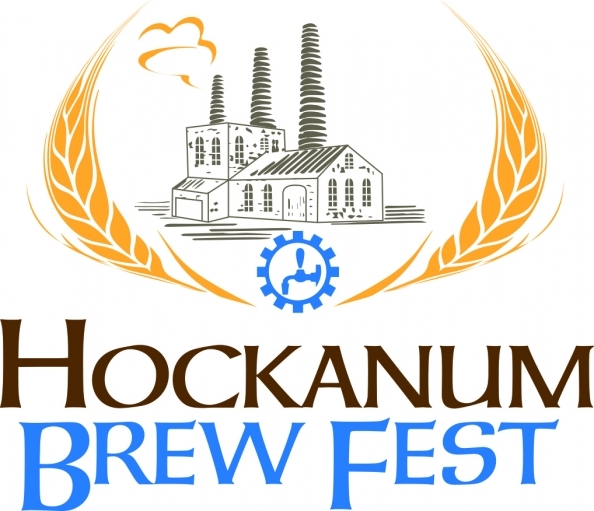 SATURDAY, APRIL 21, 1-4 P.M.: The Hockanum Brew Fest is a new, outdoor, springtime craft beer taste-testing experience nestled between the Hockanum River and the Hockanum Mill in historic Rockville and located at 200 West Main Street. West Main Street will be closed to create a secure, restricted Pedestrian Boulevard with as many as 25 craft brewers, wineries and distilleries, plus food service, live music and displays. A beer garden will be set up in the treed area along the riverside. The Brew Fest is being organized by the Rockville Community Alliance (RCA), an all-volunteer, non-profit organization consisting of concerned citizens dedicated to improving the Greater Rockville community. Proceeds will go to several non-profits, including American Legion Rockville Post 14. » For more information and tickets. THURSDAY, APRIL 26, 7 P.M.: The Ellington Historical Society hosts RICHARD SYMONDS, JR of Tolland, who will talk about his ongoing research to locate and document the Lost Mill Sites of Tolland County. His findings are published in a separate book for each mill town and he recently completed his book of Ellington mill sites. Mr. Symonds will discuss Ellington's mills with descriptions and a summary of their history and methods of using water power, the products produced and highlight new information he has discovered using maps and images of the remnants at each site today. The new book on Ellington's mills will be available to purchase. It is illustrated with photographs of mill sites as they look now along with images during their heyday. An illustrated glossary provides an explanation of the variety of ways the mills got their power. The event will be held at Hall Memorial Library, 93 Main Street in Ellington. This program is free and the public is welcome, but pre-registration is required. » Learn more and register. 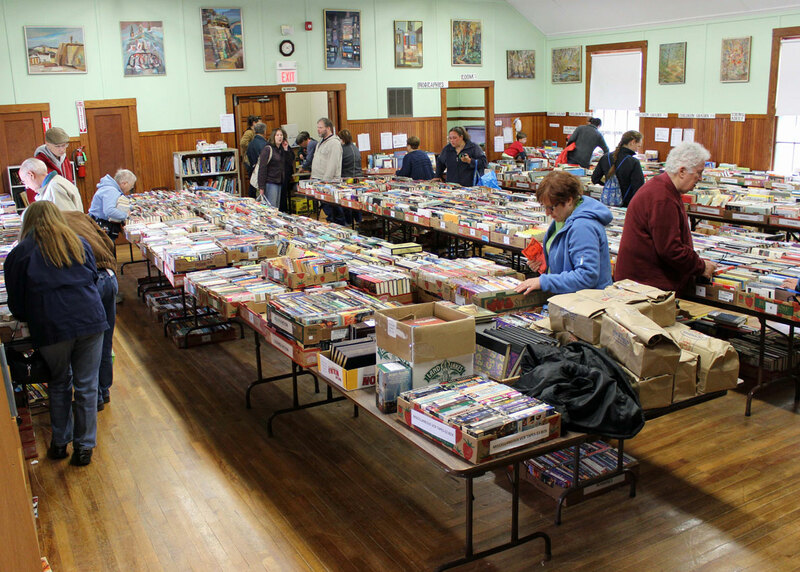 FRIDAY, APRIL 27 TO SUNDAY, APRIL 29: This is the first weekend of the Vernon Historical Society's annual book sale and fundraiser. The sale will continue on Saturday & Sunday, May 5 & 6. The annual Book Sale features a wide selection of used hardcover and paperback books, DVDs and books on CD. All of the hardcover and paperback fiction is alphabetized by the author's last name. 'Special Books' are priced between $2-$5. Non-fiction books are separated by subject categories. The Vernon Historical Society building, located at 734 Hartford Turnpike (Route 30) in Vernon, is handicapped accessible. » See website for times.